To be honest, I’m not entirely thrilled about investing in marijuana stocks at the moment. Movement toward legalization at the state level in the United States and at the national level in Canada has sent a number of pot stocks soaring. But not all marijuana stocks necessarily are going to be winners. The sector may not be an outright bubble — yet — but there’s certainly a case that rising marijuana-related optimism has lifted all boats, including several that have some leaks. As is so often the case in “hot” sectors, investors need to focus on quality stocks and the best companies. 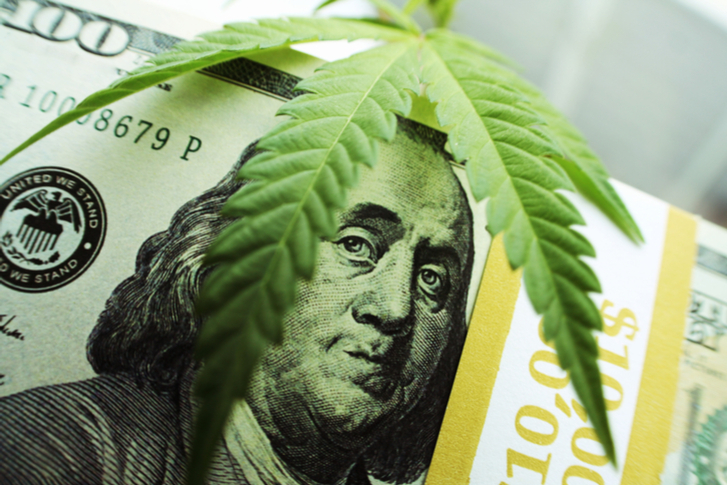 These five marijuana stocks offer ownership in companies that at least have proven their ability to drive revenue growth and have a coherent, solid plan for future profits. Valuations are generally high across the space, and these stocks are not immune to that trend. But all at least have a chance to grow into those valuations — and don’t have the questionable business models or tactics of some of the smaller operators that have sprung up over the past couple of years. Editor’s Note: This article was originally published on Aug. 21, 2018. It has been republished to reflect changes in the market. GW Pharmaceuticals (NASDAQ:GWPH) might not be considered a marijuana stock by some investors. Rather, GW really is a biopharmaceutical company whose lead product happens to be derived from cannabinoids — a compound found in the marijuana plant. 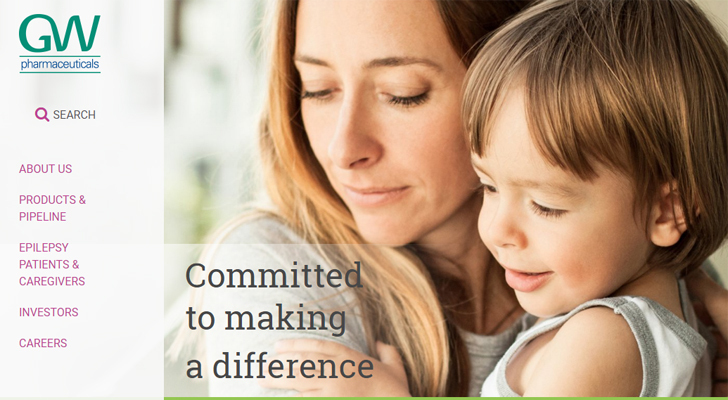 That said, GW is a real biopharmaceutical company with a very attractive pipeline. Initial products such as Epidiolex and Sativex are used to treat epilepsy and spasticity caused by multiple sclerosis. And the growing acceptance of medical — and even recreational — marijuana likely will help GWPH longer term. GWPH remains a high-risk play, like most early stage drug companies. Profits remain negative, and will remain so for several years. But GW Pharmaceuticals also has real promise — and an intriguing pipeline. Canopy Growth (NYSE:CGC) has changed the recreational marijuana sector. In May, it became the first marijuana pure-play to be listed on the New York Stock Exchange. Last week, a major deal gave the entire industry a new level of credibility. Constellation Brands (NYSE:STZ, NYSE:STZ.B) — owner of Corona and Modelo beer, Svedka vodka and other wine and spirits brands — is investing some $4 billion into CGC for a 38% stake in the company. CGC shares soared on the news and have kept gaining, reaching a new all-time highs. The only concern at this point is valuation. Canopy obviously has a huge growth opportunity in front of it, as Dana Blankenhorn detailed in a previous article at InvestorPlace. But its valuation is simply huge: at a market cap around $13 billion, CGC is trading at something like 170x trailing-12-month revenue. If Canopy turns out to be a dominant wholesaler and retailer of marijuana, the current price could be cheap. But CGC is not a stock for the faint of heart. Indeed, few marijuana stocks are. Canadian producer Tilray (NASDAQ:TLRY) went public a few months ago. Soon after the IPO, I wrote that TLRY stock looked overvalued and that it probably didn’t matter. Indeed, TLRY has continued to push higher after initially falling back. Citron Research — better known as a short-selling firm — helped stoke the rally in August. In the wake of the Constellation-Canopy deal, Citron cited a $45 price target for TLRY — it has since soared to astronomic heights and currenlty trades around the $163 mark. Here, too, valuation is a major concern. TLRY trades at over 500x sales. But I might actually like Tilray’s business model more than that of Canopy. 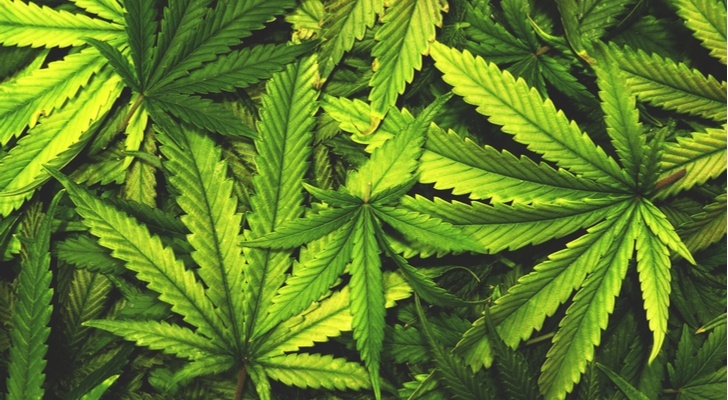 The company already produces medicinal marijuana for customers in ten countries. 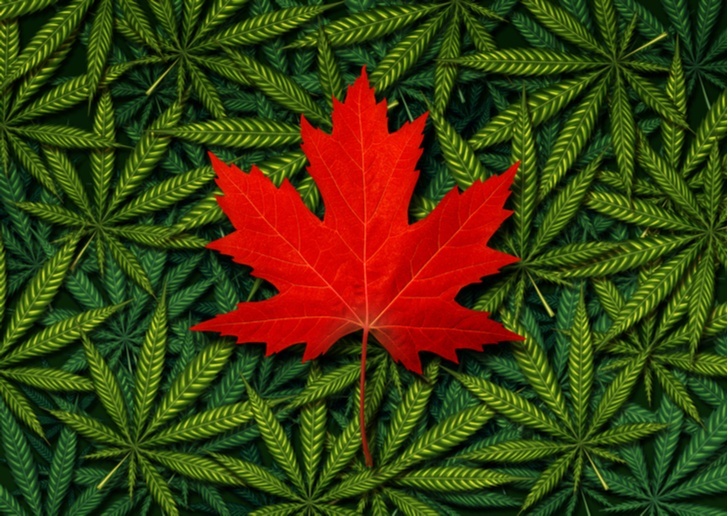 According to its prospectus, it was the first company to export marijuana (legally) from North America. It has a pharmaceutical partnership with Novartis (NYSE:NVS), and is moving quickly and heavily into the recreational space. Tilary has a solid “first mover advantage” and a huge opportunity. I’d still worry about the stock price and margins: this is an old-line manufacturer at the end of the day, not a high-flying tech stock. But for investors who see the Canadian market as a multi-billion-dollar opportunity, TLRY is one of the better plays. Cronos Group (NASDAQ:CRON) is another manufacturer with a nosebleed valuation. CRON has a market cap over $2 billion — and generated around $3 million in revenue in its second quarter. Admittedly, that figure rose 430% year-over-year, so there is some reason for optimism here. Cronos’ smaller size could make it a takeover target down the line, with Canopy off the table for now and Tilray perhaps looking to go at it alone. Molson Coors (NYSE:TAP) has been looking for a deal in the space, and recently set up a joint venture for cannabis-infused beverages. It could theoretically be a suitor as well. From here, CRON looks stretched, even by the standards of the sector at the moment. But with huge growth and a perhaps lower profile than the leaders, the company does have time and potential to one of the best, if not the best, performers in the space. Unlike seemingly every other stock even tangentially related to marijuana, Scotts Miracle-Gro (NYSE:SMG) has struggled in 2017. SMG shares are down 50% so far this year, and recently hit a near two-year low before making a recovery. But SMG still represents an intriguing “picks and shovels” play for the marijuana gold rush. 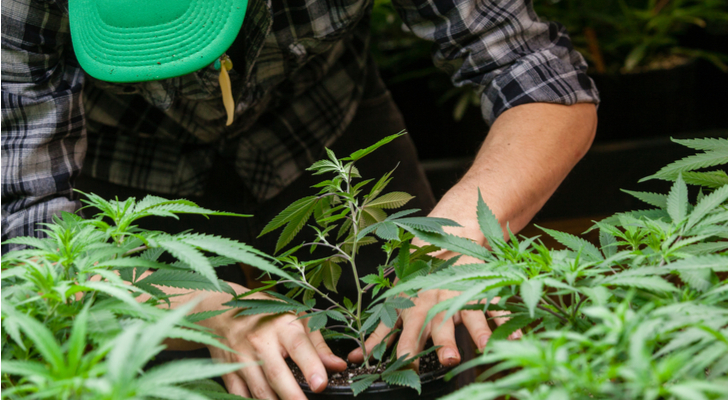 The company’s Hawthorne Gardening unit targets the cannabis industry, and is acquiring Sunshine Supply to accelerate its growth and scale. 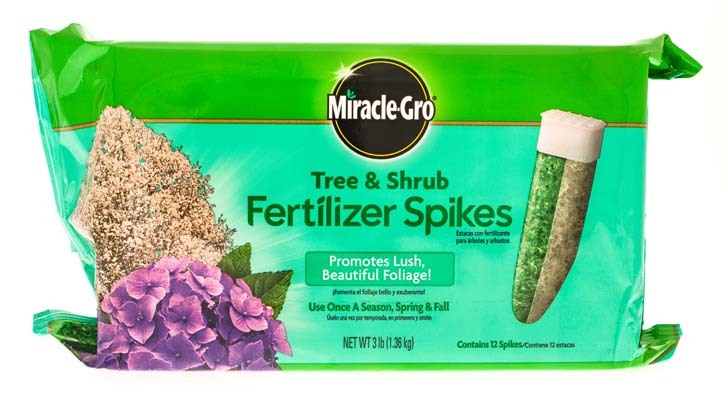 Unfortunately, performance hasn’t been great of late, leading Scotts Miracle-Gro CEO Jim Hagedorn to unleash an expletive-filled tirade on his company’s fiscal Q3 conference call. That said, as Will Healy pointed out, the long-term opportunity remains intact. SMG isn’t exactly cheap, but it’s certainly cheaper, and at 18x forward earnings-per-share, it’s cheap enough for investors to have some patience. (A 2.7% dividend yield helps as well.) Growth investors likely will go for the headline manufacturing stocks, but value investors seeking a back door to marijuana growth should take a long look at SMG. Article printed from InvestorPlace Media, https://investorplace.com/2018/10/5-marijuana-stocks-to-watch/.